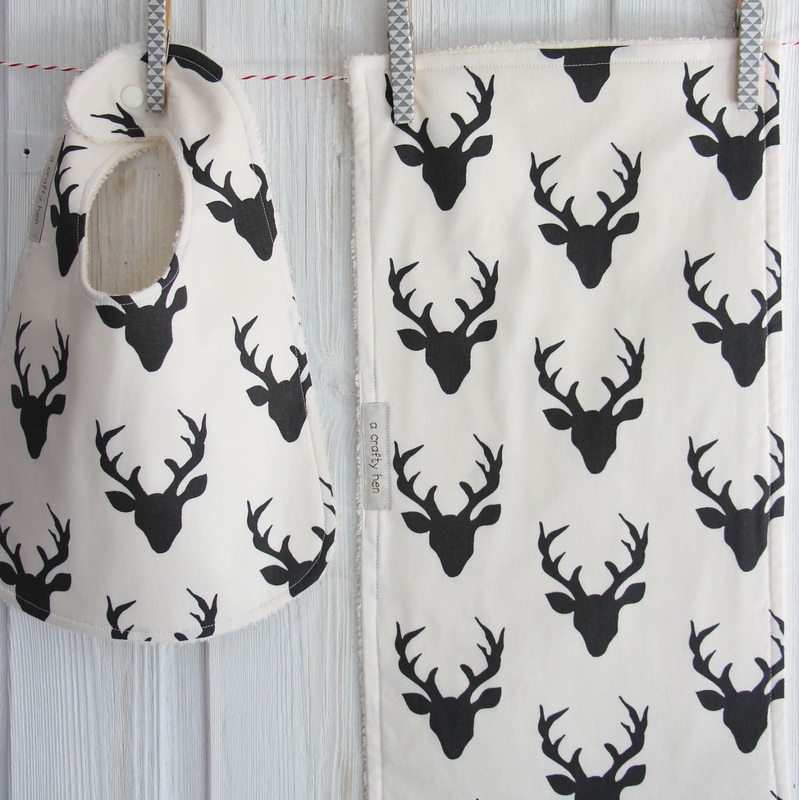 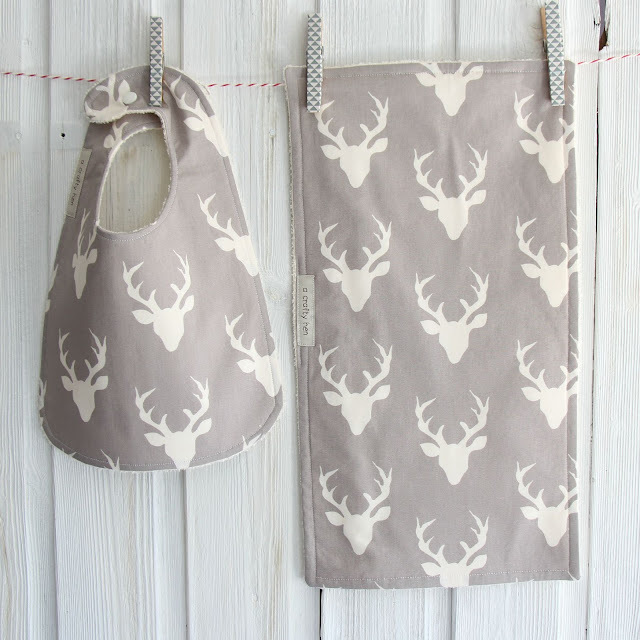 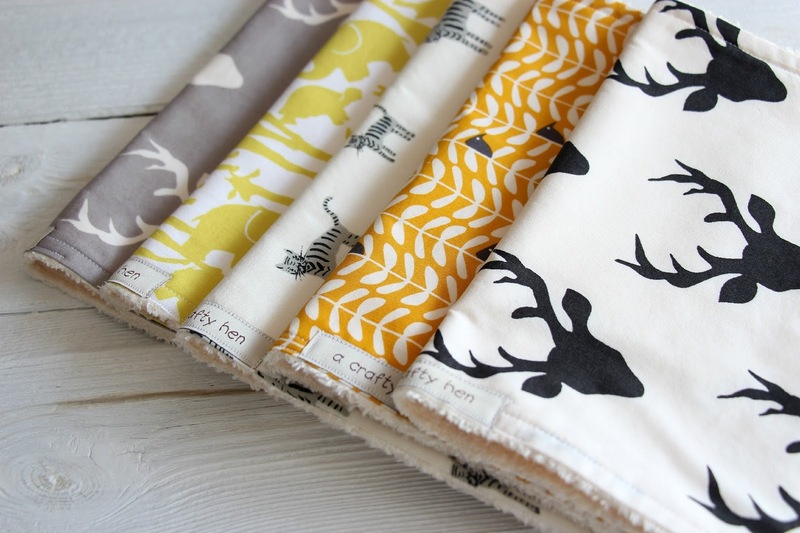 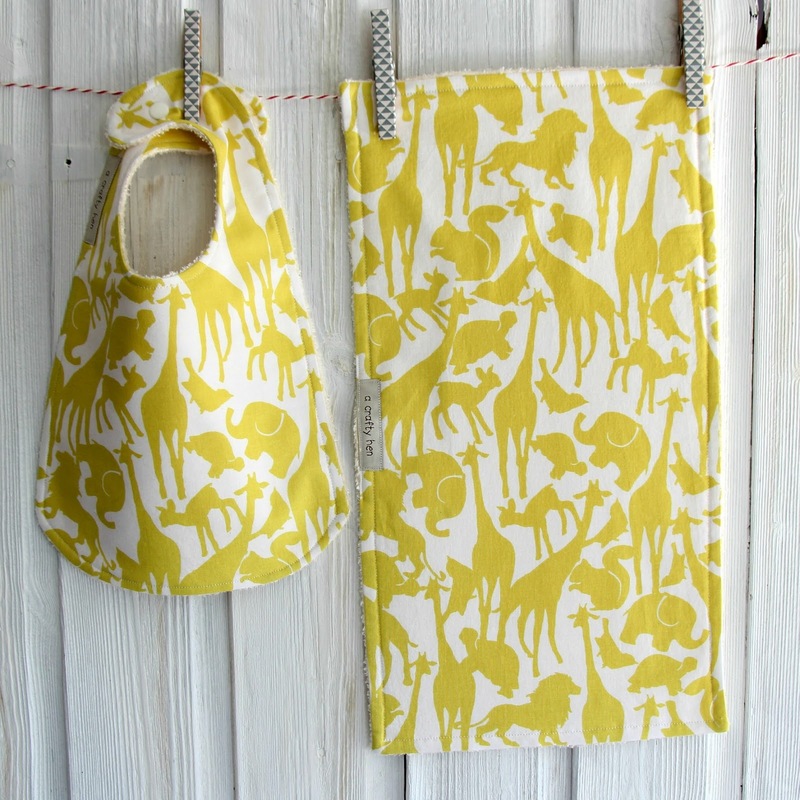 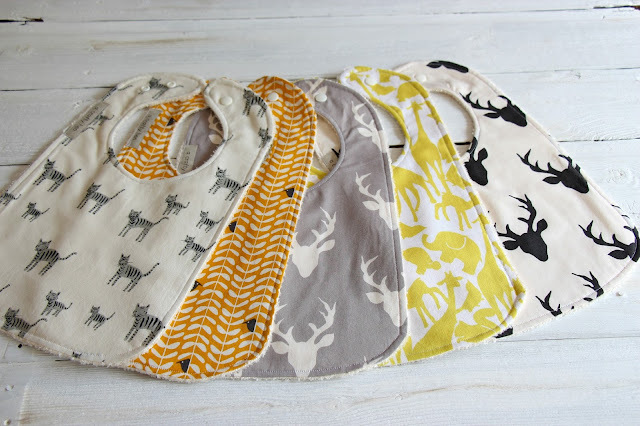 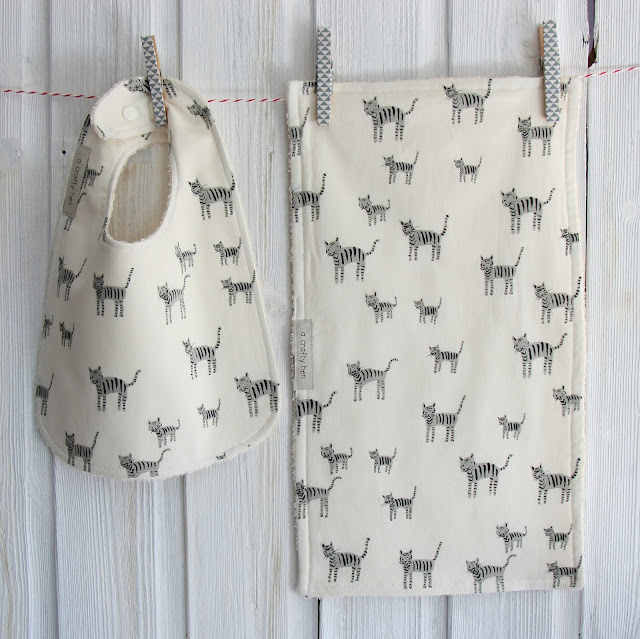 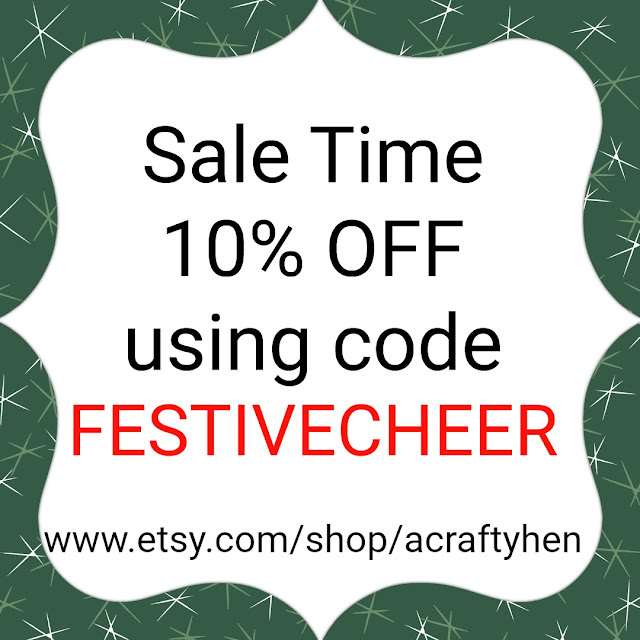 Earlier this year I added a some new baby bib and burp cloth sets to my range. 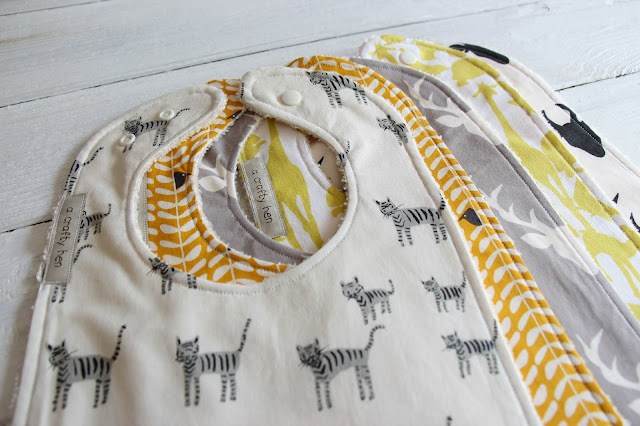 Made with 100% cotton fabric on the front and backed with my favourite bamboo/cotton silky soft towelling on the back, these sets are not only practical, but extremely soft and cosy for the baby to wear. Two snap fasteners make the bibs adjustable and suitable from baby to toddler, and the burp cloths are designed to be flung over the shoulder to protect your clothing whilst winding your baby, and they also come in very handy as general baby cloths. Sold as sets, one bib and one matching burp cloth, they make great baby shower gifts and lovely presents for new parents. 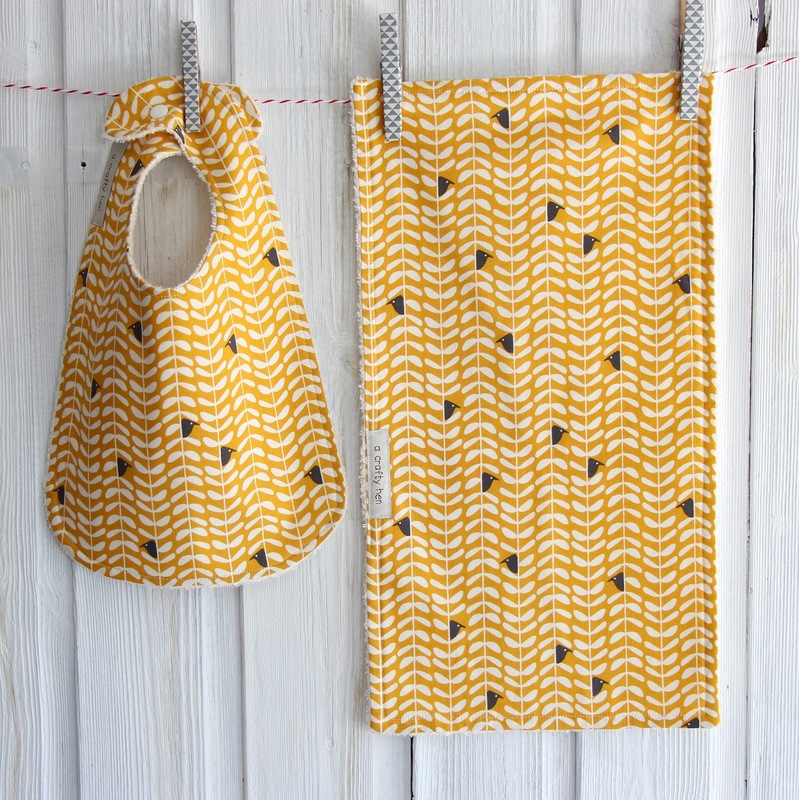 They can be found here, though the 'Peeking birds in gold' has proved so popular it is already unfortunately sold out.